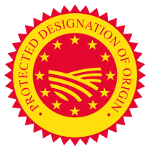 Sitia, a land of many blessings, with the ideal microclimate, contributes to the production of an unbeatable product both in taste and nutrition containing unique physical chemical and organoleptic characteristics. This uniqueness has continually been recognized and awarded worldwide. Its high mountains, plateaus, and canyons, harmonically combined with valleys and sandy beaches are home to the Sitian Olive Groves on the southeast tip of Crete. 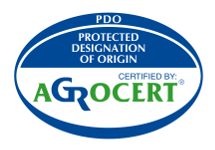 Approximately 2,500,000 olive trees generously provide their multi-awarded fruit. The exceptional soil and climate conditions of the Mediterranean, European, and African landscape ensure the rich aromatic substances in the olive. 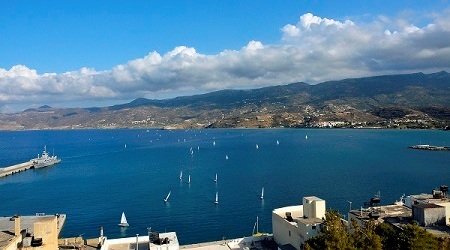 Sitia is located on the northeast tip of Crete, in the province of Lasithi. It is 70km away from the capital of the province, Agios Nikolaos. 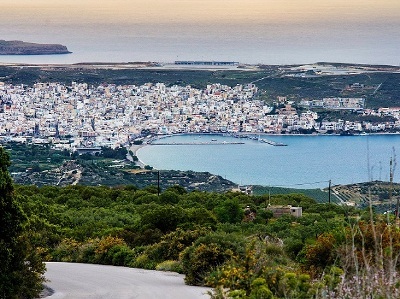 The city of Sitia is build amphitheatrically by the seaside on Bonda hill. Music, mantinades, lyrists, and traditional sweets are some of the things it is famous for. The birthplace of Vitsentzos Kornaros is astounding and offers an ideal place to find tranquility and to vacation. Sitia is relatively isolated from the rest of Crete because of its geographical location. This has induced the formation of its own special character. 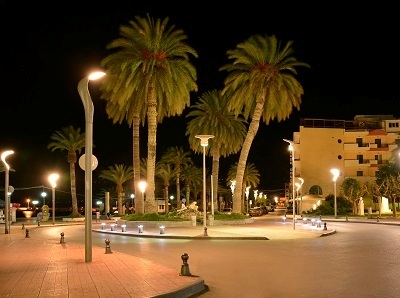 Tourism, even if corrupted, has allowed for Sitia to remain intact. Sitians are quite aware of this and enjoy this reality in their own special way.